Creating great smiles every day. Doing that right thing starts when our patient walks through our door and never ends. We invest in the most modern dental technologies available to provide you with the right diagnosis and solution to whatever dental issue you face. CEREC is one of the most exciting innovations to appear in modern dentistry. It allows us to quickly take digital dental impressions and produce dental crowns precisely fit to your tooth. This offers a convenience that is leaps and bounds ahead of previous technologies! It’s quick, less invasive, and more precise. 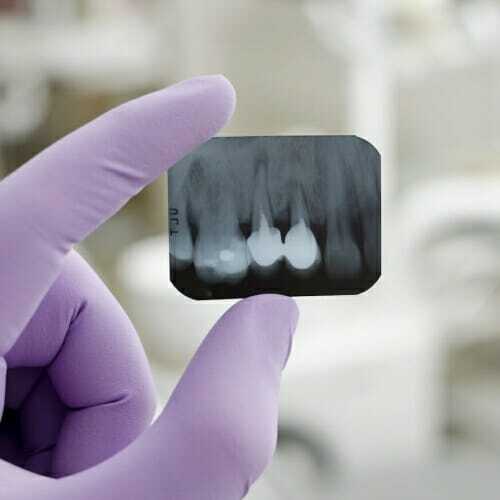 We use 3D X-ray imaging technology to capture extremely detailed, panoramic scans of your teeth. These high-resolution images allow us to better see and better assess the state of your dental health and provide you with the best treatment. With this tool, you can talk to us in full confidence that your treatments and recommendations are based on the most accurate information possible. Our Zoom teeth whitening procedure enters the enamel and dentin of your teeth to bleach the stained substances and break up discolorations. Zoom, is one of several whitening tools we offer. Dental insurance can be confusing, but as a courtesy to our patients we verify your dental benefits and work with you to understand them. If you need another payment option we’ve partnered with Care Credit. This partnership allows us to offer 6 to 12-month interest-free financing or payment plans extending as much as 5 years. Your dental health is important to us and we want to help you get the service you deserve. Our goal is simple—to offer quality care in a comfortable environment. 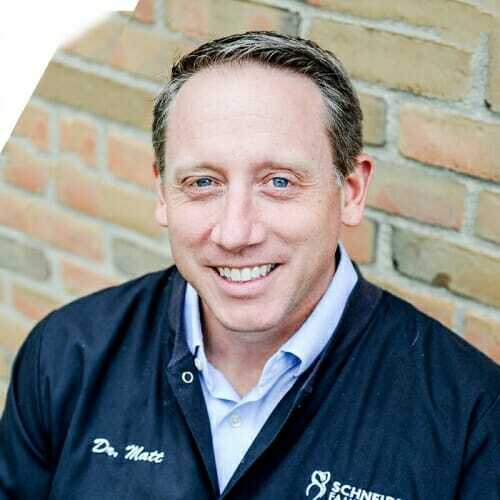 Schneider Family Dental began out of the team’s desire to take care of people and that’s exactly what we intend to do. We look forward to caring for you and your family’s dental health! Your first visit will be all the proof you need for becoming our lifelong patient. Please bring with you a list of any medications you are taking as well as all insurance information. Schneider Family Dental has made it a priority to invest in only the most advanced dental technologies. These modern tools allow you to receive the best care possible. At Schneider Family Dental, we are your neighbors and friends. We’re also the dental care professionals who will make sure your smile remains as healthy as possible. 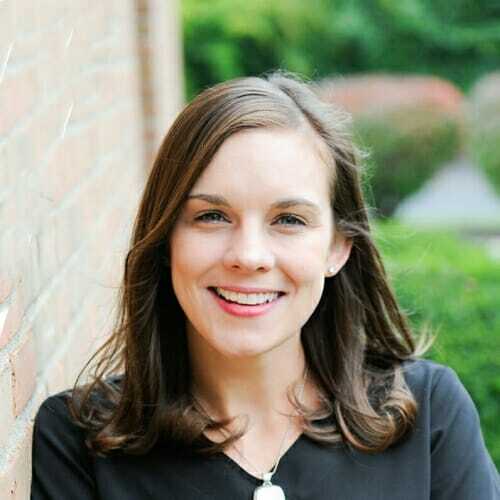 "If going to your dentist could ever be described as a wonderful experience, then this needs to be your dentist! The whole office staff was highly professional, efficient, and extremely friendly. I will be recommending this practice to my friends." 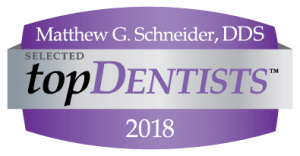 "I have been going to Schneider Family Dental for almost 20 years. The entire staff is wonderful and Dr. Matt takes great care of my entire family. They are always friendly and caring and treat you like family. I wouldn't go anywhere else!"